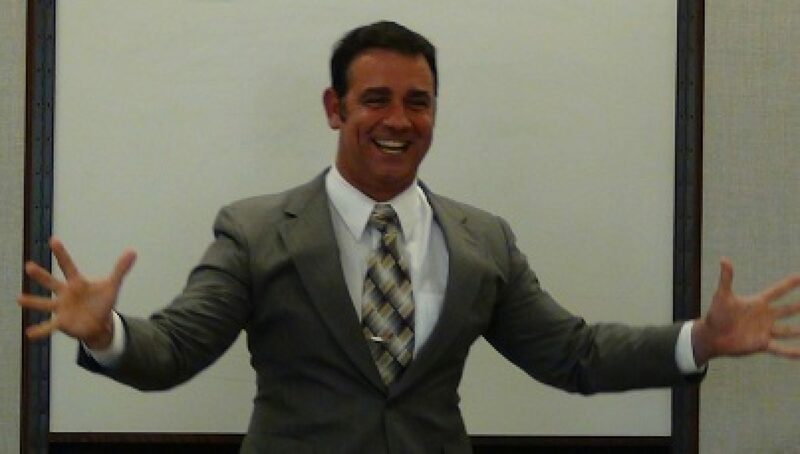 Having Joe Grondin as my mentor and coach changed everything for my public speaking growth! My name is Mark Henkel. Supreme Court Justices and Presidential Candidates. changed everything for my public speaking growth! These are the 3 speeds that you can develop your public speaking skills. like 3 to the 3rd power equals 27. Have Joe Grondin as your mentor and coach! I was so honored to later also see that Joe posted this video on his facebook. He is so fantastic!